Skate, pass and shoot in the net to seal the victory and bring home the Cup! 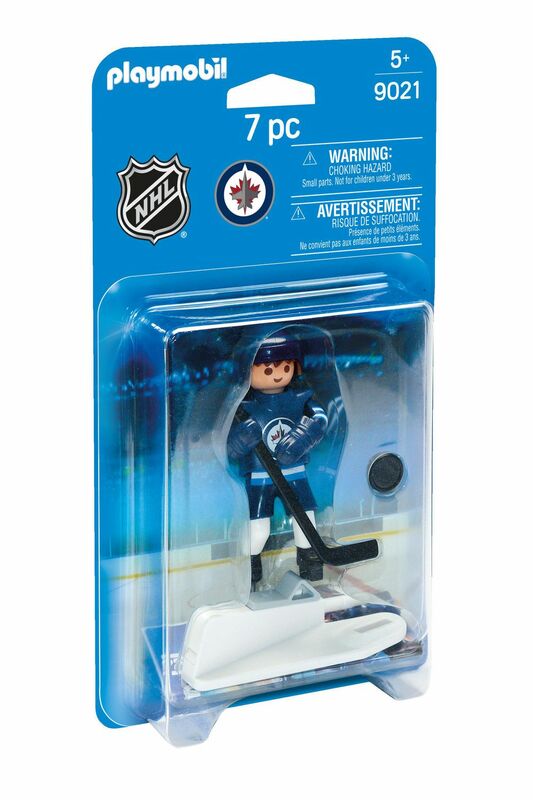 Show off your slap shot with the Playmobil NHL® Winnipeg Jets Player. 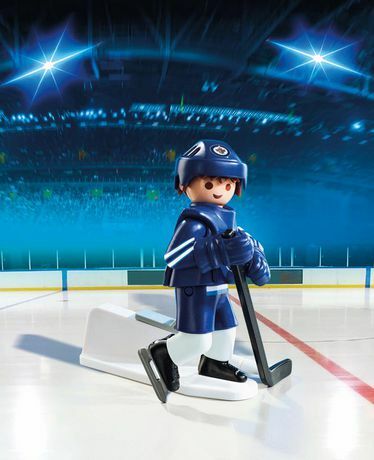 Skate, pass and shoot in the net to seal the victory and bring home the Cup!